Masdar is an ambitious, experimental new city being built in Abu Dhabi to demonstrate the potentials of low carbon development. Designed by Norman Foster, the project incorporates a car free environment with natural ventilation and widespread use of on-site photovoltaic power generation. 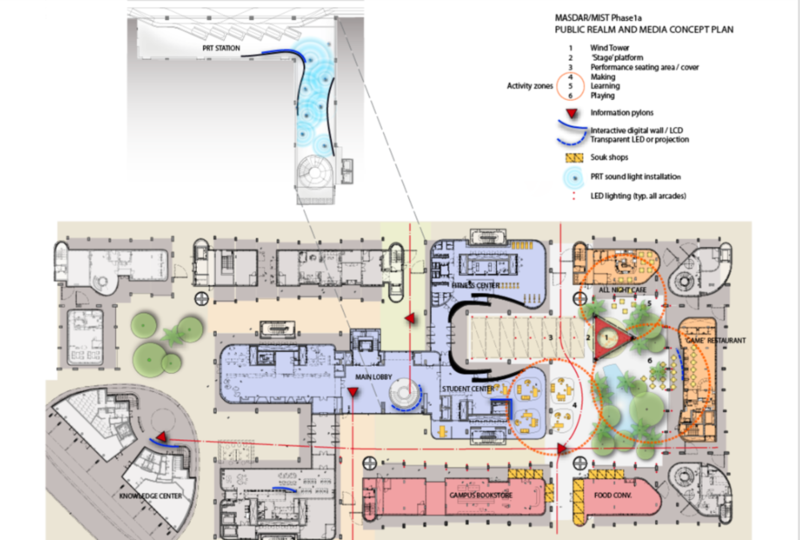 Masdar Institute of Science and Technology (MIST) is the first phase of the development, which has recently been completed. Collaborators: Michael Joroff / Foster Partners. ..